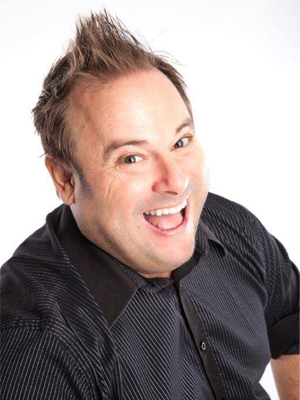 Sebastien Bourgault recently started his English comedy career. With more than 1000 performances in bars, comedy clubs, a 2014 Gala TV Taping in Grand Rire as well as several outdoor stages and appearances at the Just for Laughs Festival on street art, Sebastien's humorous background allows him to make real connections with the audience. He was also a columnist for Radio-Canada, and has appeared in many TV commercials as an actor and spokesperson. Let yourself be transported into the energetic world of Sébastien Bourgault! Performing numerous shows at the 2012 and 2013 Just for Laughs Festival, he has even performed at none other than Los Angeles' famous comedy club the Comedy Store and the Hollywood Improv! His side-splitting humour allows him to make a real connection with the audience. Let yourself be transported into the energetic and LOL world of Sébastien Bourgault!